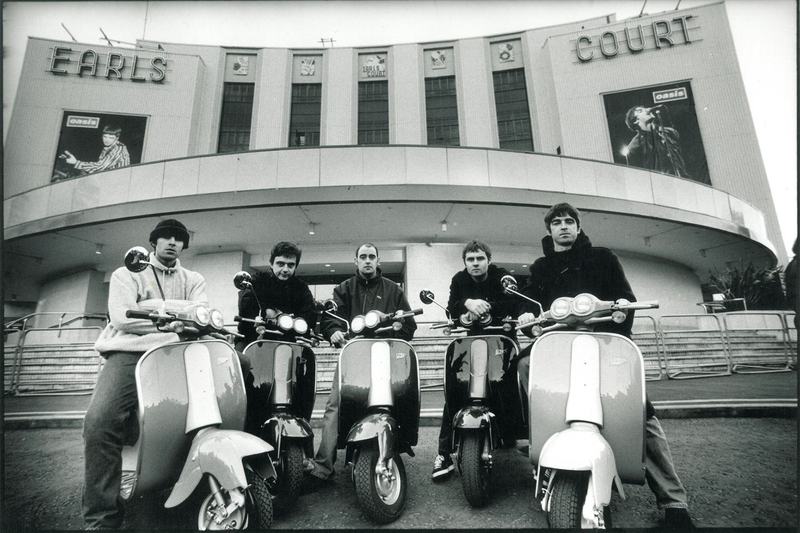 Oasis have remained one of the favourite names of bookmakers and, of course, of fans thinking about Glastonbury. 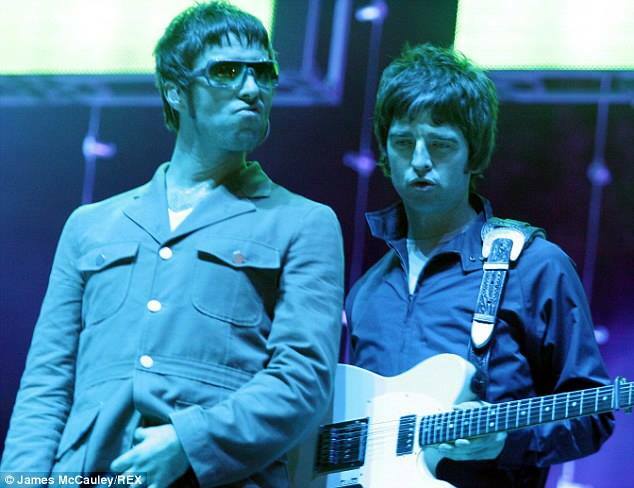 Speaking to The Mirror the festival organiser of the event, Michael Eavis, admitted that he talks a lot to both Noel and Liam and he would love to see Oasis starting over again on the stage of Glastonbury in 2015. Eavis sees the split of Beady Eye as an interesting opportunity to have the Gallaghers back together. He then added that he would like to have also Taylor Swift who will be in Britain for a series of live shows during the same weekend as Glastonbury takes place.